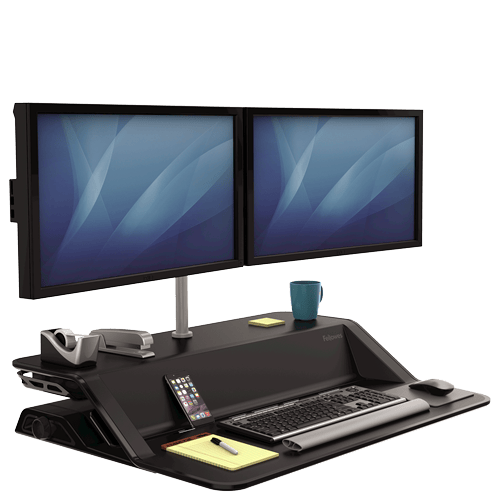 The Fellowes Lotus Sit Stand Workstation is focused on creating a Sit Stand solution so integrated and so seamless it would become your desktop! 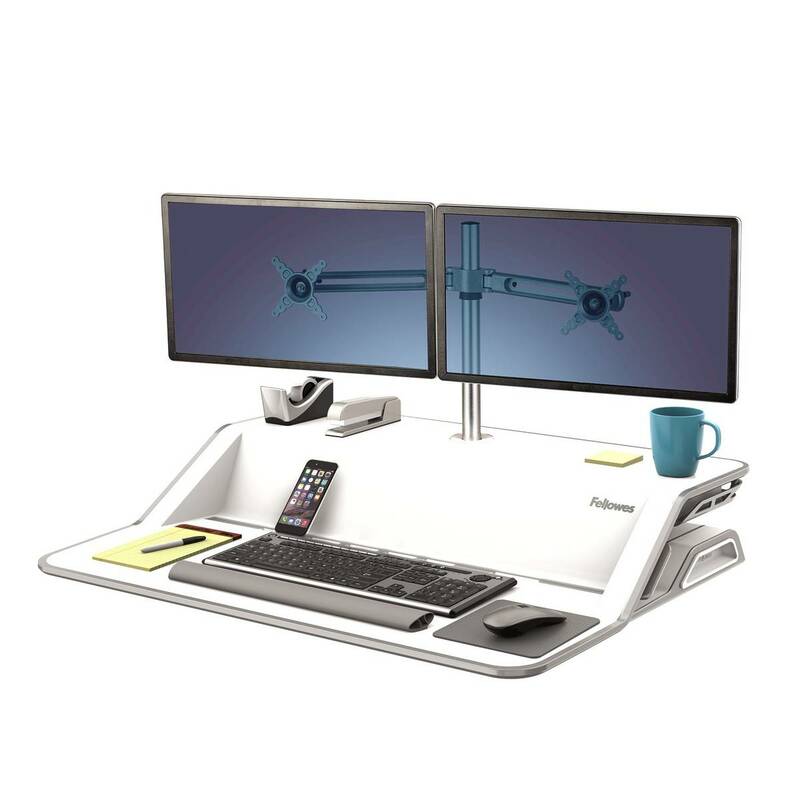 The Lotus Sit-Stand Workstation makes it effortless to add movement to your workday for improved wellness. 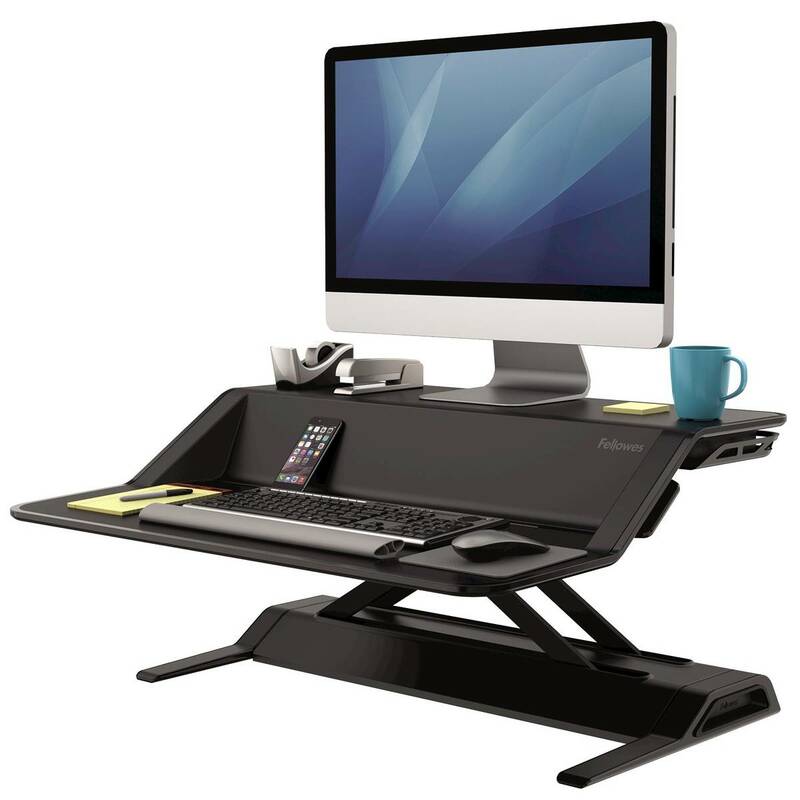 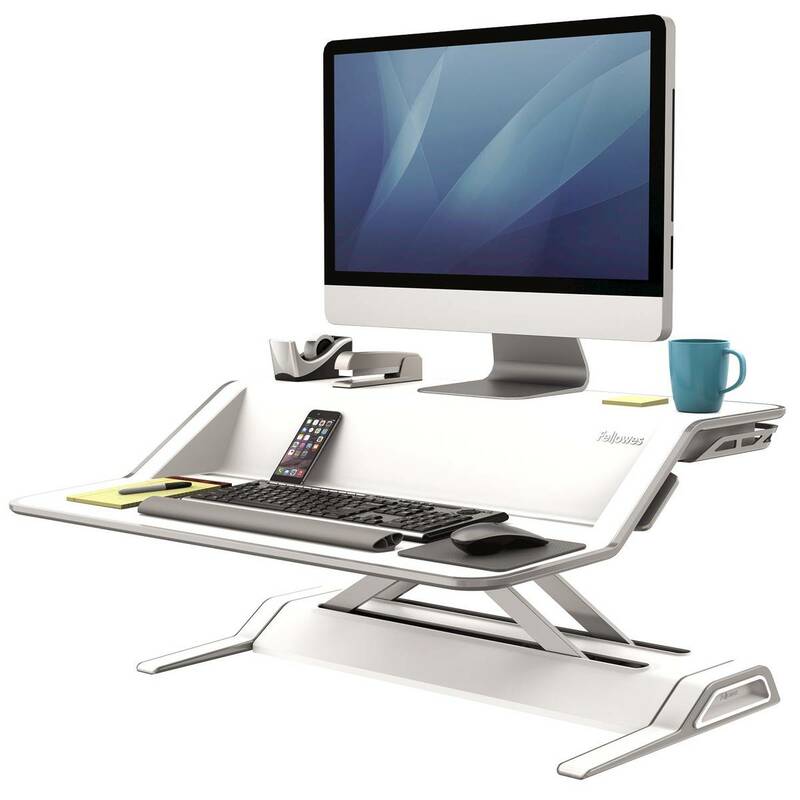 Patent-pending Smooth Lift Technology™ keeps your workstation stable and makes changing positions effortless. 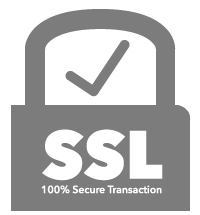 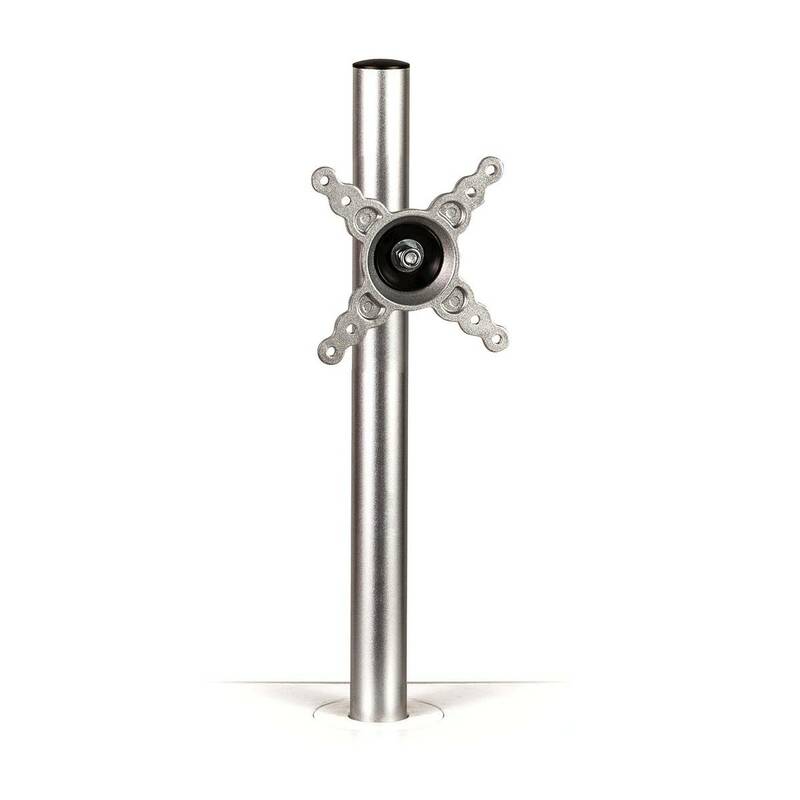 - 3 Year warranty, BIFMA Tested. 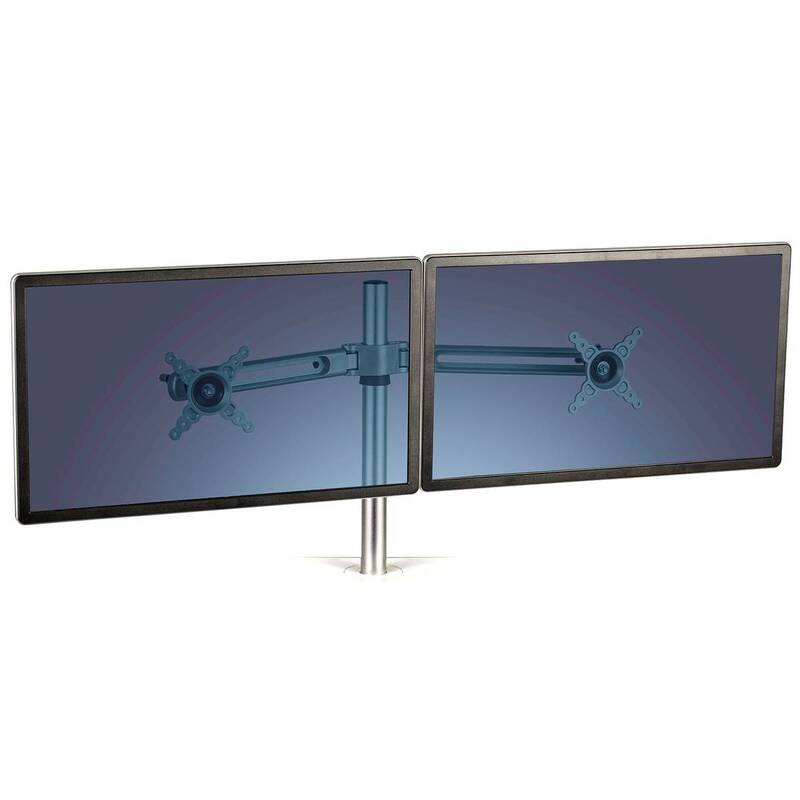 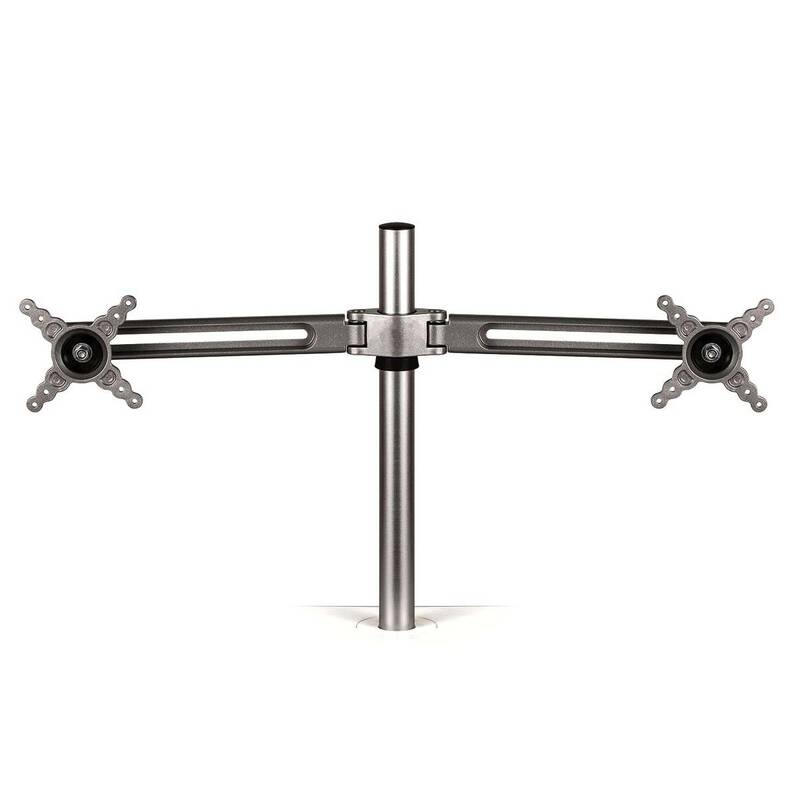 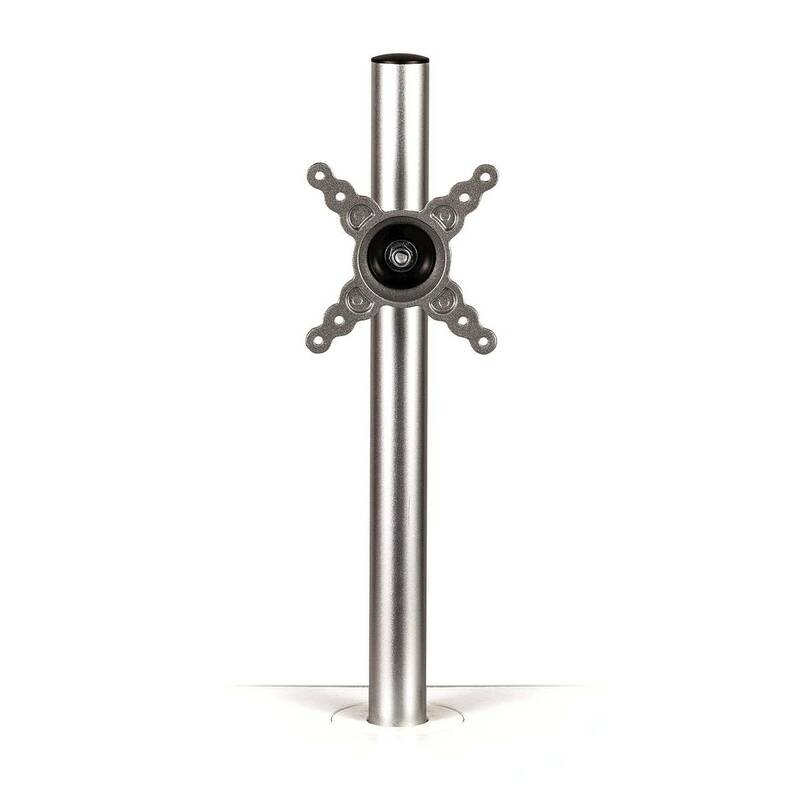 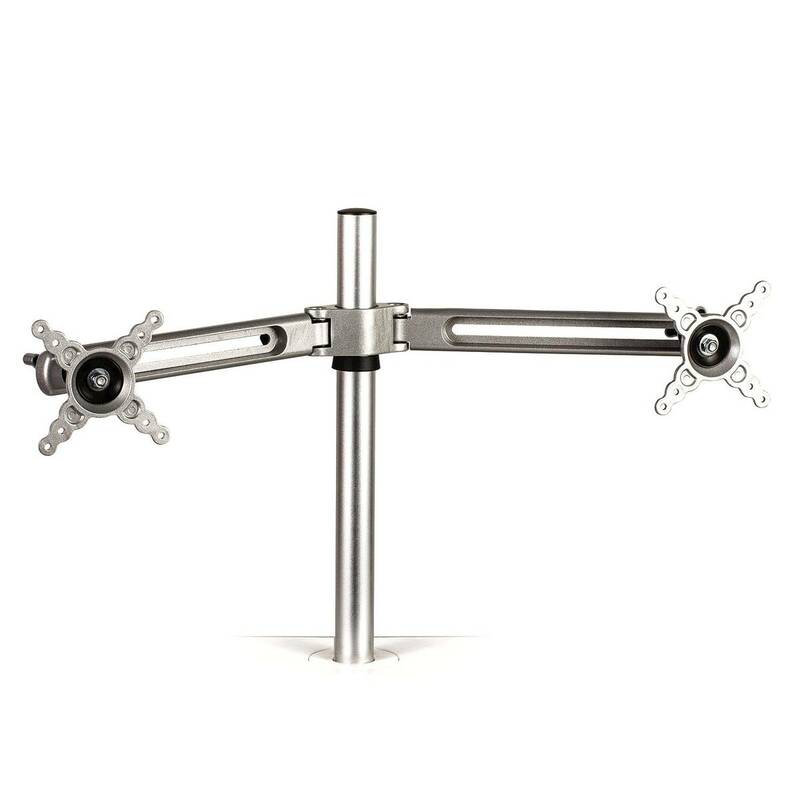 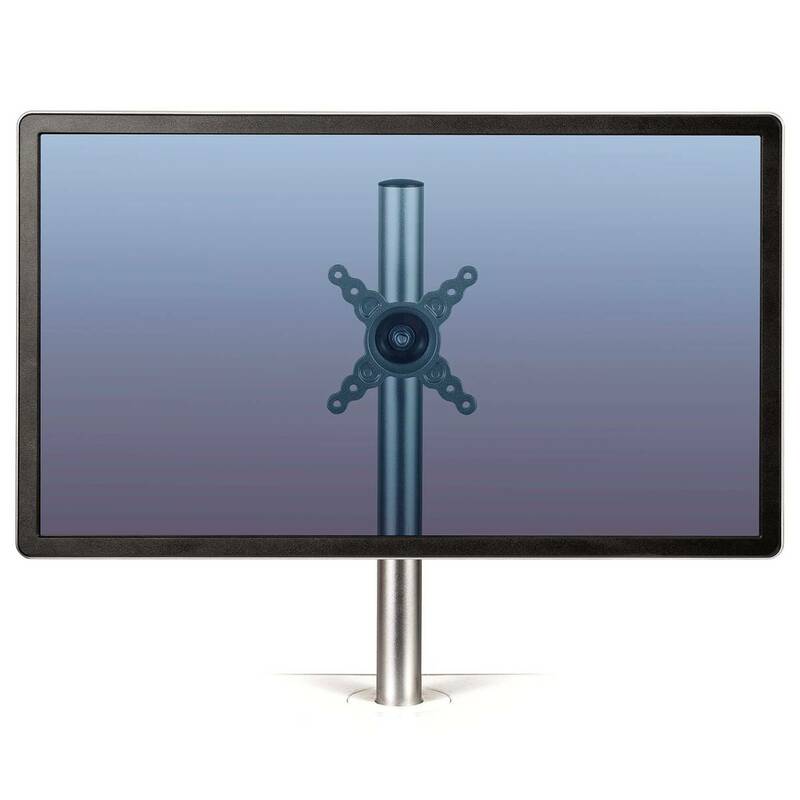 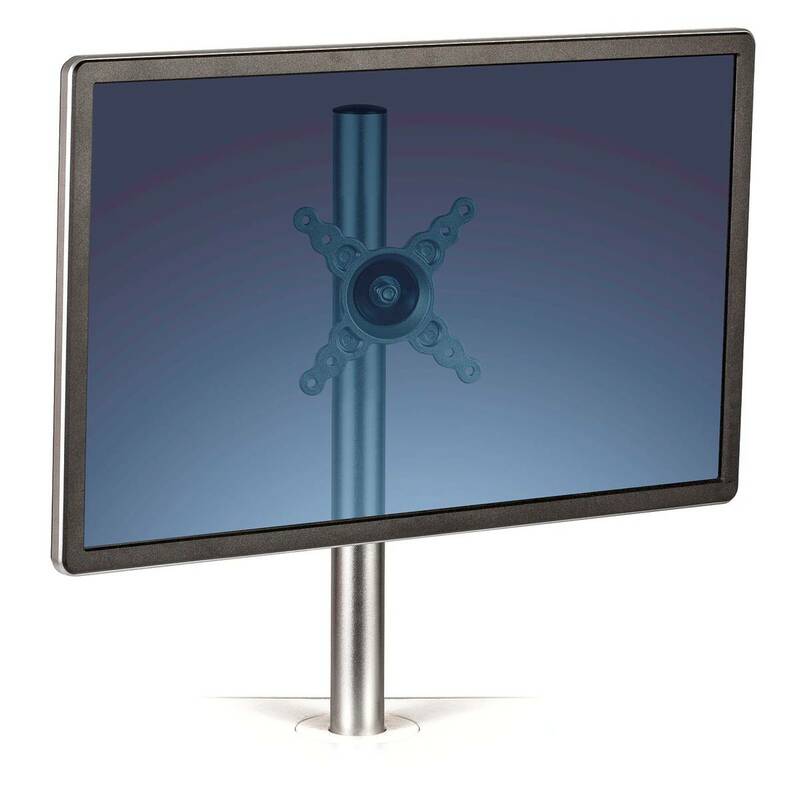 - Monitor arms are easily mountable through a per-existing grommet hole.